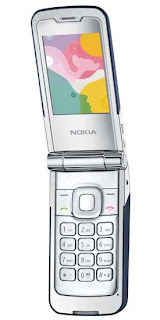 Nokia has officially unleashed four phones in its Supernova series. Aimed at the style conscious, the range features bold colors and hot designs, with inspiration coming from the latest statement handbags or must-have sunglasses. 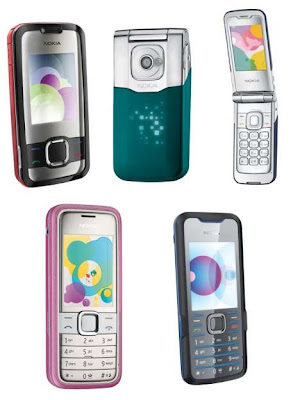 The fashionable Nokia 7210, 7310, 7510, and 7610, allow you to express your personal style via assorted stylish designs, and personalization through vibrantly hued exchangeable Xpress-On covers in glamorous surfaces. 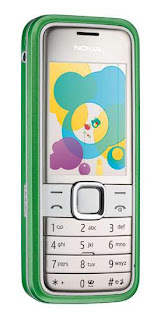 Features range from 7610’s 3.2 megapixel camera with dual LED flash and 8x digital zoom, instant messaging and TV out for image sharing, to 7210’s simple 2 megapixel camera and music playback.